ToyNewsInternational is reporting that Mattel’s presence at SDCC will be marked by the acquisition of the Thundercats toy license. 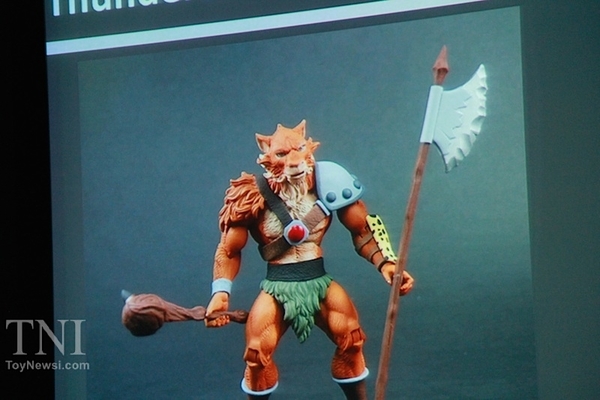 Mattel has figures to show off based on the classic cartoon in scale with MOTU Classics figures. Lion-O and Vulture have, reportedly been sighted on the floor at SDCC. Bandai last had the license in 2011, accompanying a failed reboot of the cartoon series on Cartoon Network. With MOTU Classics supposedly winding down this year, Mattel needs another big franchise to supplement MattyCollector. It sounds like they have found that in Thundercats. We will be reporting further updates as the week and coverage continue! 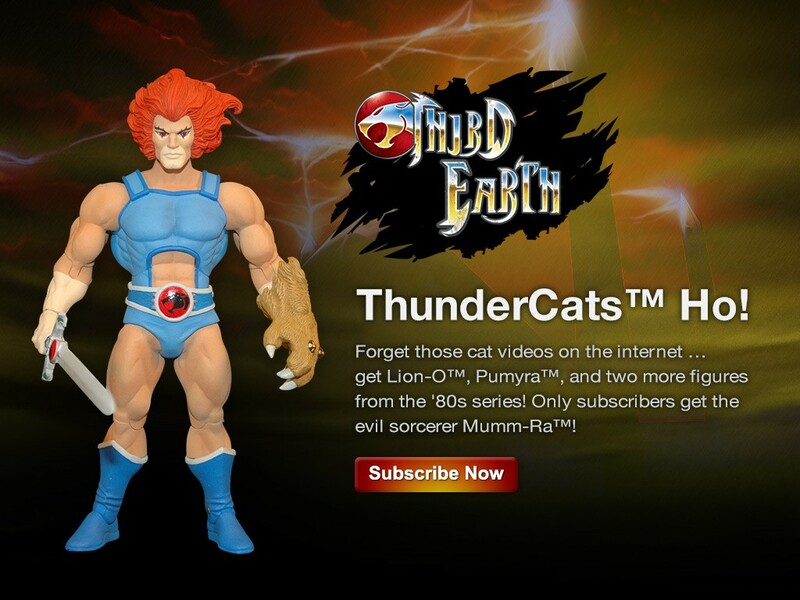 In a truly bizarre move, Bandai chose not to show anything new for their Thundercats line. Everything on display is either currently out at retail or soon will be and was already known. 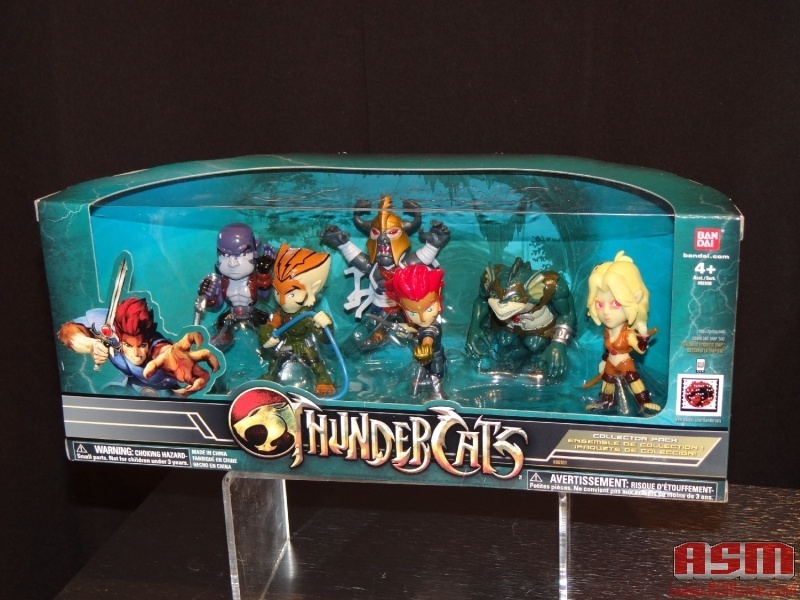 The only item I hadn’t seen before was a set of super deformed thundercats characters (pictured above). From what I can tell, though, that set is already out at retail priced at about US$27.99. Considering last year’s show was a huge debut for the line with lots of new items for this line, this is extremely disappointing. The image in banner hails from ASMzine.com. 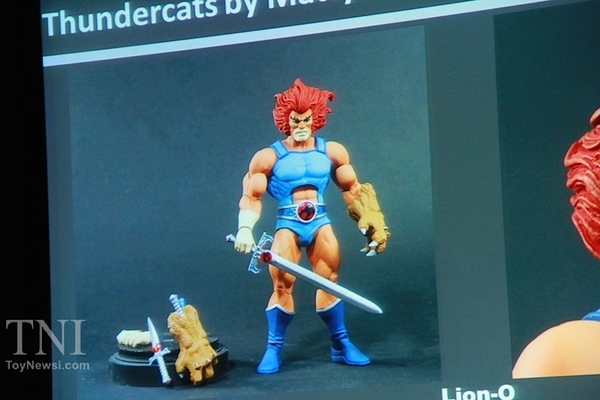 They have a full gallery of the Thundercats display here. MAKE SURE NOTHING LIKE THIS EVER HAPPENS AGAIN. 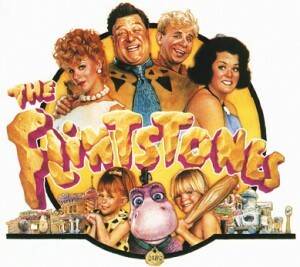 Hollywood has a bad track record adapting cartoons. The Smurfs, Dragonball, The Last Airbender, Scooby Doo… even successful movies like Transformers end up getting panned by critics and alienating lots of fans. This week on Cartoon Network, a Thundercats short was aired featuring Snarf. It appears to be a take off of Looney Tunes. Its cute and the re-worked introduction theme works perfectly. Also, for those who love easter eggs, continue on after the jump for a special screenshot from the clip!